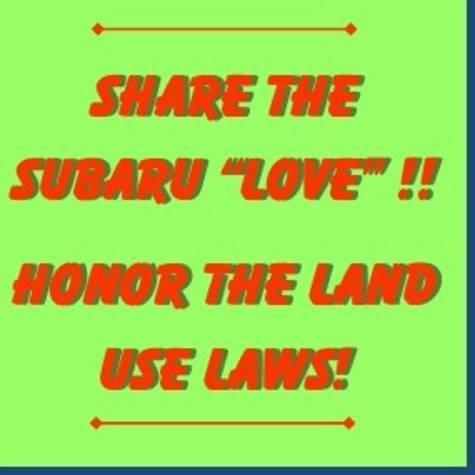 SIGN THE PETITION TO GET WILSONVILLE SUBARU TO “SHARE THE LOVE” AND STOP TRYING TO END RUN STATE LAND USE LAWS! Bob Lanphere and Dave Jachter, the owners of Wilsonville Subaru, not only built the new Subaru dealership in Wilsonville, they also bought an 18.5 acre piece of Exclusive Farm Use ag land on the southwest corner of the Charbonneau Exit, south of the Willamette River. First they tried to get Clackamas County to approve their application to re-zone to Rural Industrial so they could store and prep new cars there. The County denied the application in the face of opposition from Department of Land Conservation & Development, Dept. of Agriculture, Dept. of Transportation, 1000 Friends of Oregon, City of Wilsonville, Charbonneau and Friends of French Prairie. Now they have enlisted Sen. Betsy Johnson to include the property in Senate Bill 186 which would essentially “super site” the property as Rural Industrial while the rest of the Clackamas County Rural Reserves are approved. In July 2016 Clackamas County tabulated responses by attendees at the Wilsonville Open House on Rural Reserves, and 92% disagreed or strongly disagreed with developing ag land south of the Willamette River. It’s time to “stop the bull” and also stop the speculative land development behavior and accept that they bought ag land that should remain as ag land.  Apparently the ownership of the property has recently changed so that Bob Lanphere is the sole owner, but he is also part owner of Wilsonville Subaru. So, the connection between this piece of ag land, the attempt to re-zone it through a legislative fix and Wilsonville Subaru still exists. TELL THE OWNERS OF WILSONVILLE SUBARU TO “SHOW THE LOVE” AND CEASE & DESIST IN THEIR SPECULATIVE LAND USE EFFORTS, HONOR THE LAND USE LAWS AND ACCEPT THE CURRENT ZOING AS EXCLUSIVE FARM USE!